We can assist you 24 hours a day, 7 days a week, 365 days a year. We can assist you 24/7. 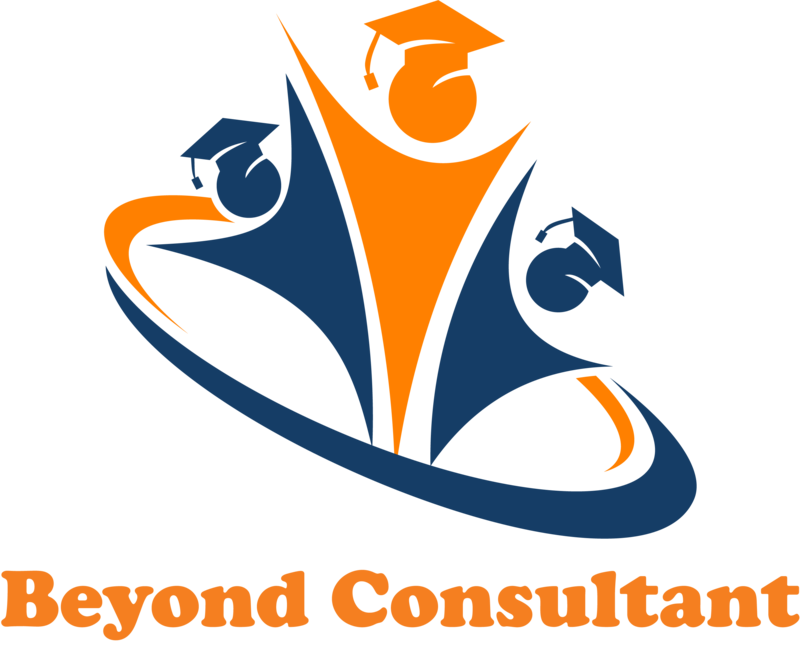 Copyright © 2019 Beyond Consultant. All Rights Reserved.